Is Electric Toothbrush The Best Way To Get Rid Of Gum Problems? An electric toothbrush is a very popular tool that can help you improve overall oral health and combat common gum diseases. Gingivitis manifest when debris of foods starts to mix with saliva. This forms plaque that gets stuck into the surface of teeth. If these aren’t removed together with tartar, both can be really hard to get rid of. This does make mouth odor and will irritate the gums. 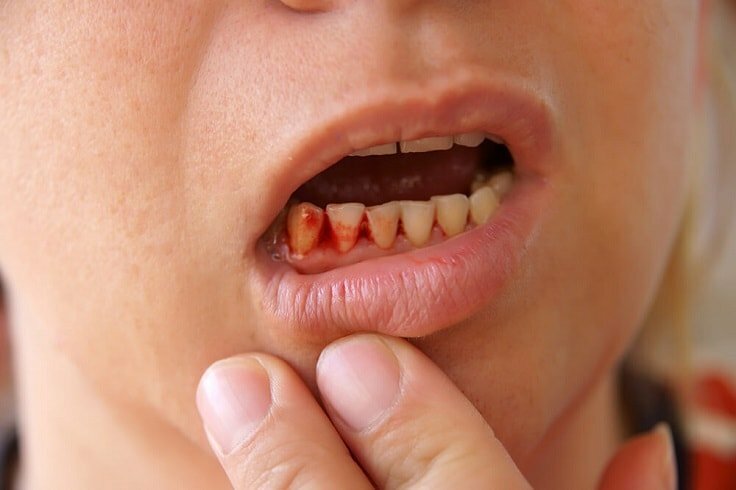 You will notice when bruising that your gum often bleeds. Such gum disease can be easily distinguished by its symptoms. White spot or plaques on the gum, bad taste, mouth odor, red swollen gum and spaces between the teeth fit together from your mouth. One of the most obvious reasons why a person has a gum problem is a poor oral hygiene. This can affect many people indeed, but the real question is, how does it occur? 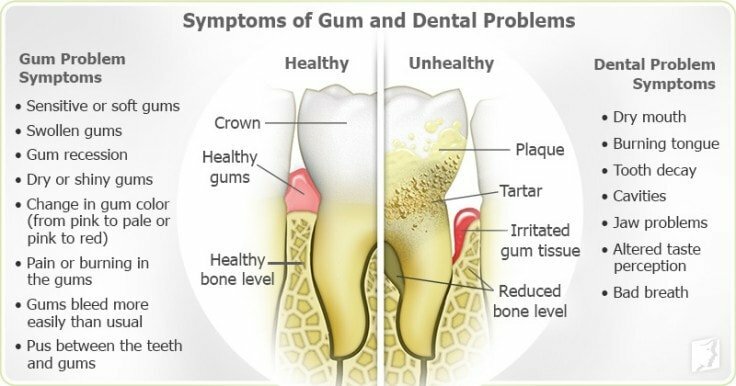 Our gum can be affected by the food we eat, how we brush our teeth, alignment of teeth or neglecting to brush the teeth. A certain gum problem called periodontal disease is a case whereas the supporting gum to the gum tissue has lesser support which can be irreversible. Also aggressive tooth brushing, use of cigarettes or tobaccos, and lacking dental care. By improving your oral hygiene and seek necessary treatment from your dentist you can get rid of the gum problem. 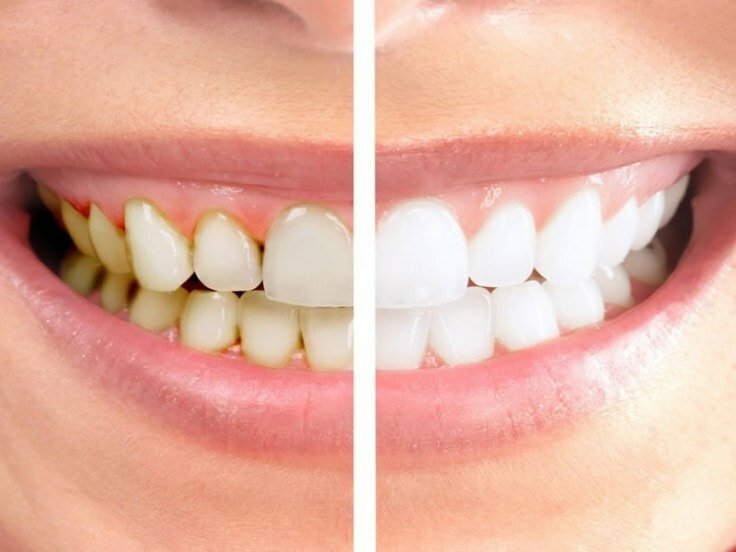 One of the best ways to treat early stage of gingivitis is prognosis which means the patient’s needs a professional dental cleaning, flossing and brushing in order to avoid the problem. You should know by now that there are many kinds of gum diseases from acute to chronic. It is wise to deal with the problem in an early stage as quickly as possible. Bleeding gums are happening for two reasons. One is because you have a very sensitive gum. Two, you got a gum disease. In order to prevent bleeding while brushing you can select a certain toothpaste which is designed for sensitive gum. You should also look for a certain toothbrush intended for gingivitis. The chance of gum disease can be significantly decreased when you have the right toothbrush for removing plaque. Electric toothbrushes, in particular, are designed for gently brushing yet efficient in the gum surface. 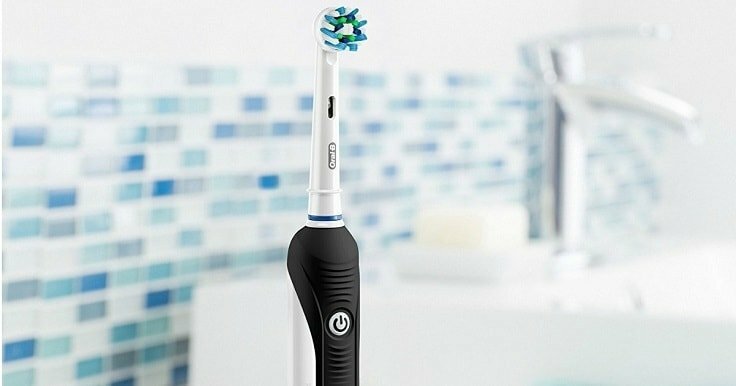 Why Electric Toothbrush Is Your Best Choice? Manual brushing can trigger the bleeding more aggressively. This is a common issue since most would agree that when you brush your teeth with pressure, this can get rid of the tartar and plaque. However, this is not actually helping. Thus, this triggers gum recession which makes the situation from bad to worse. This can cause more gaps getting teeth in the lines. For electric toothbrush gum problem solution, you can never go wrong with Oral B Electric Toothbrushes. The toothbrush includes a special massage for the gum care cleaning process. This oral tool gained a lot of praises from many electric-toothbrush reviews online. Moreover, it features a visual pressure sensor that will notify you if you brush your gum with a lot of pressure to help you gaining healthy gum. Oral B Electric Toothbrush is inspired and designed as a unique dental tool cleaning action with cup shape head to take good care of each tooth. The design pulsates into the gum that loosens plaque and to get rid of this unwanted debris away. In fact, according to many dental professionals, such electric toothbrush is better than any other electric toothbrushes even the most expensive ones. It reduces gingivitis over than 30% which can indeed provide you a healthier gum.